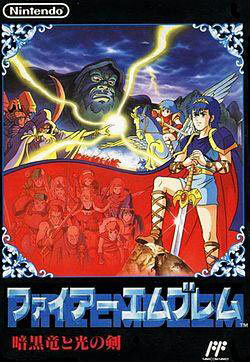 Fire Emblem made its debut in late 2003 in America, arriving in Europe eight months later in 2004. It starred Eliwood, the father of Roy, the latter of whom was made popular in Super Smash Brothers Melee. It followed Eliwood as he and his allies attempted to locate his missing father. In the process, they became embroiled in a conflict that threatened to bring the dragons of old back to life and wipe out the human race. 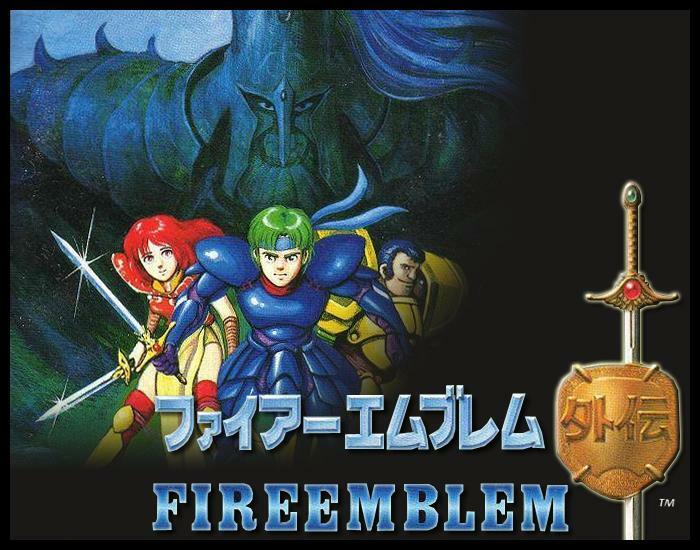 In this article I’m going to be taking a look at the first six games in the Fire Emblem franchise and how it has evolved over time. From the features that were tested and rejected in its early years to mechanics like the weapon triangle that we take for granted today, read on to find out where it all came began! 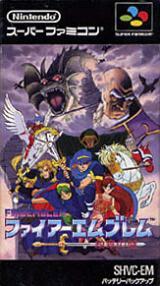 Head over to page 2 for the other three Fire Emblem games!